Warsaw was deliberately annihilated in 1944 as a repression of the Polish resistance to the German occupation. The capital city was reduced to ruins with the intention of obliterating the centuries-old tradition of Polish statehood. The rebuilding of the historic city, 85% of which was destroyed, was the result of the determination of the inhabitants and the support of the whole nation. The reconstruction of the Old Town in its historic urban and architectural form was the manifestation of the care and attention taken to assure the survival of one of the most important testimonials of Polish culture. The city – the symbol of elective authority and tolerance, where the first democratic European constitution, the Constitution of 3 May 1791, was adopted – was rebuilt. The reconstruction included the holistic recreation of the urban plan, together with the Old Town Market, the townhouses, the circuit of the city walls, as well as the Royal Castle and important religious buildings. The reconstruction of Warsaw’s historical center was a major contributor to the changes in the doctrines related to urbanization and conservation of urban development in most of the European countries after the destruction of World War II. Simultaneously, this example illustrates the effectiveness of conservation activities in the second half of the 20th Century, which permitted the integral reconstruction of the complex urban ensemble. There are many European capital city centers which have been inscribed on the world heritage list: Paris, Rome, Budapest and Prague are just a few. All of those sites have been inscribed based on the historical value of the buildings in the city. Warsaw is different, however. 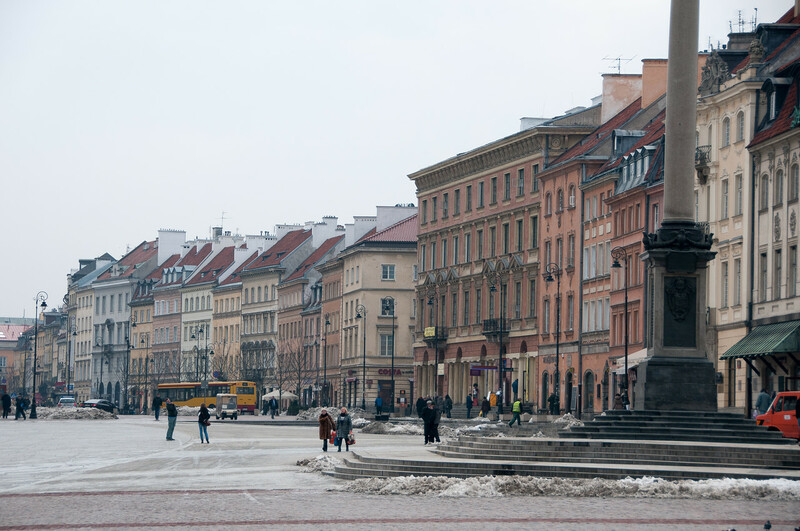 This old city of Warsaw was almost totally annihilated during WWII. There is very little left which is of original historic importance. Warsaw has been inscribed because of its reconstruction. 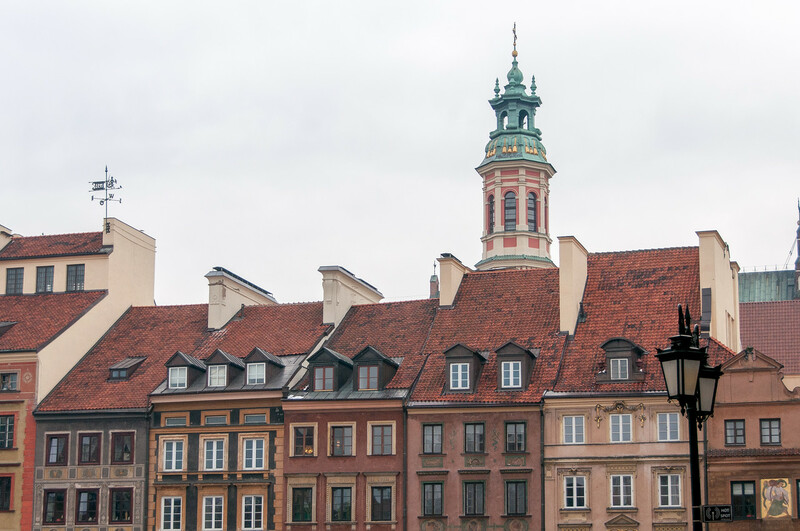 I’d be willing to bet that thousands of people visit the old city of Warsaw every year and have no idea that the buildings were all built after WWII. You have to really pay attention to see that the construction techniques used are very different than those you see in Prague (which was relatively untouched by WWII). 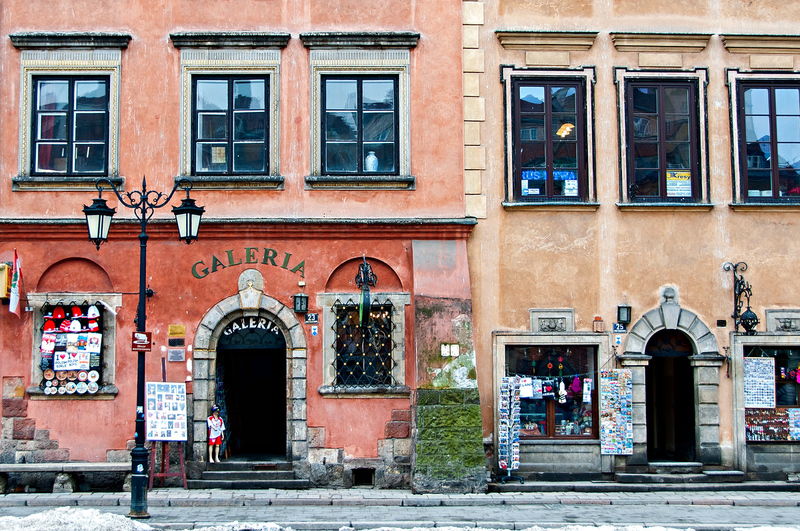 The Historic Center of Warsaw is a cultural UNESCO World Heritage Site in Poland. This urban landscape is recognized by UNESCO in 1980. This city center underwent a near total reconstruction from the 13th to the 20th centuries. Prior to it being named by UNESCO as a World Heritage Site, it was deferred two times in 1978 and 1979. The Historic Center of Warsaw experienced tremendous damage during the Second World War, particularly in 1944. The war resulted in up to 85% of the city in destruction. This included the Royal Castle and the Old Town. Hence, a reconstruction campaign was established in post-World War II in an effort to rebuild the city and its important monuments. The UNESCO World Heritage Site in Warsaw is an exception in the list of cultural sites. It is the only urban landscape area that was completely reconstructed. The level of work and reconstruction done was so impressive that the UNESCO committee could not help but demonstrate appreciation for how it’s done. This was important to restoring the historic value of the city. The city of Warsaw is not only the capital city of Poland. It is also the educational, scientific, cultural, and tourist center in the country. The Historic Town of Warsaw is where the small medieval settlement is located in. These settlements were mostly built in the 14th century. During this time, Warsaw was rapidly growing and the first brick houses were built. Along with the brick houses, the defensive walls were also built. The Old Town is also reshaped and it is connected to the New Town. Despite the great development of the old town, it was not immune from the destruction of World War II. With the historic town nearly completely destroyed, the architects and conservators worked together to reconstruct the city and its monuments. The reconstructed was successfully done since the paintings and drawings by Canaletto, along with other historic documentation for the Historic Center of Warsaw, were used as the basis for the reconstruction job. In fact, tourists won’t be able to distinguish the original historic buildings from the newly reconstructed ones. Exploring the Old Town will lead to one of its primary attractions: Market Square. The Royal Castle is one of the highlights in the Historic Center of Warsaw (you will learn about the others below). It is filled with national mementos and treasures that would excite any history or culture buff. The interior itself is worth visiting the castle for. It features beautiful decoration and houses the finest works from many European and Polish artists. 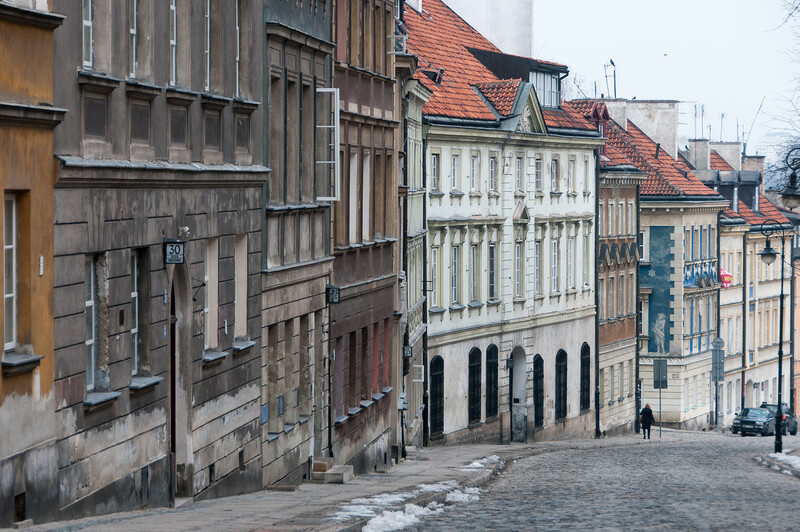 Another popular destination in the historic center is Krakowskie Przedmie?cie Street.